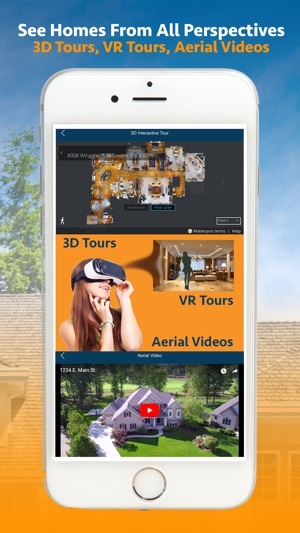 Hommati helps you search and see homes for sale from all perspectives, 3D Interactive Tours, Aerial Videos, Photography and via Augmented Reality. 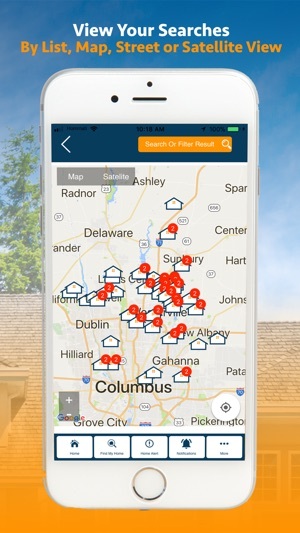 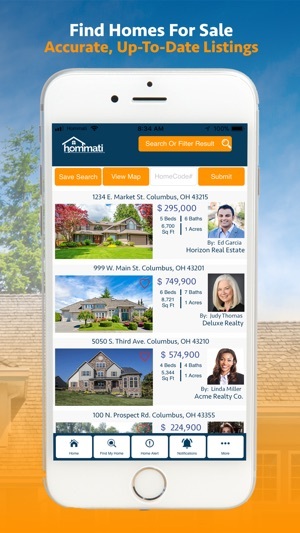 Hommati is the world’s most technically, advanced mobile app for searching homes for sale. 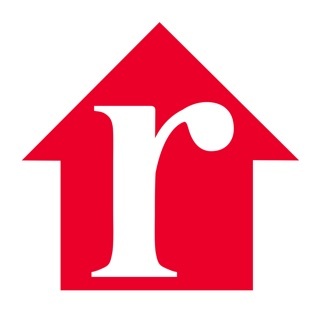 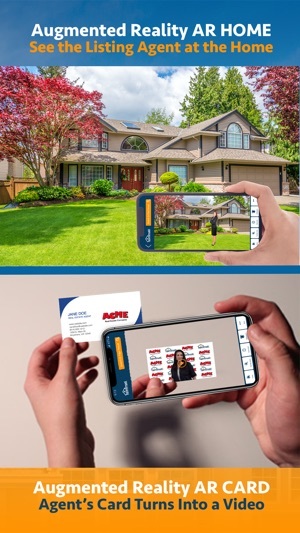 AR Home put’s a “digital clone” of the Real Estate Agent in front of the home to introduce themselves to you. 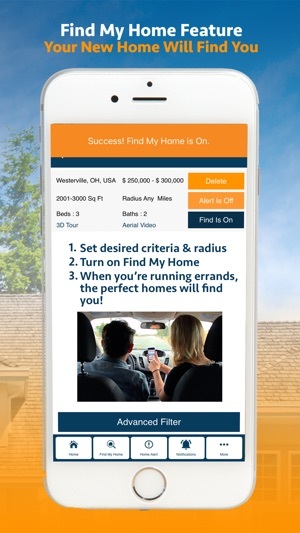 The Find My Home” feature will automatically find the perfect home for you when you are out driving your errands. 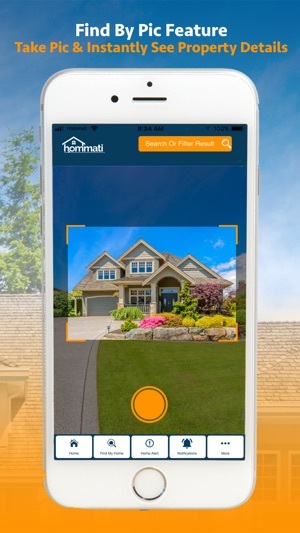 Our “Find By Pic” feature allows you to take a picture of a home for sale and it automatically will bring up its listing detail.